9780765378804 | Tor Books, April 26, 2016, cover price $25.99 | About this edition: “This is totally, brilliantly original. 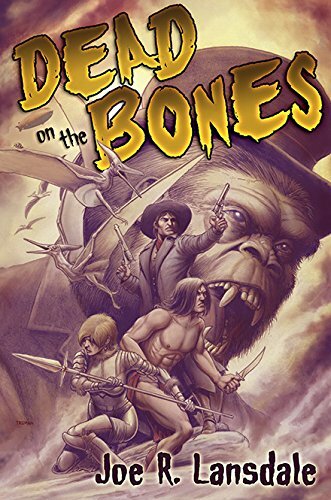 9780765378811 | Reprint edition (Tor Books, April 4, 2017), cover price $15.99 | About this edition: “This is totally, brilliantly original. 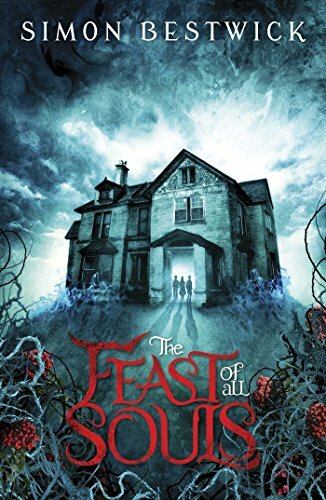 9781509816026 | Reprint edition (Pan Macmillan, April 1, 2017), cover price $14.95 | About this edition: Three nights of terror at the house called Edbrook. 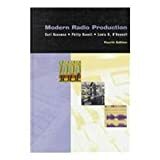 9780534260941, titled "Modern Radio Production" | Wadsworth Pub Co, October 1, 1995, cover price $61.95 | also contains Modern Radio Production | About this edition: Centering on basic radio production skills, the text contains step-by-step demonstrations of techniques. 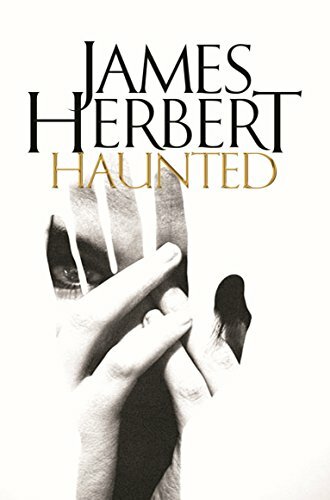 9781509816033 | Reprint edition (Pan Macmillan, April 1, 2017), cover price $14.95 | About this edition: Can a ghost haunt a ghost? 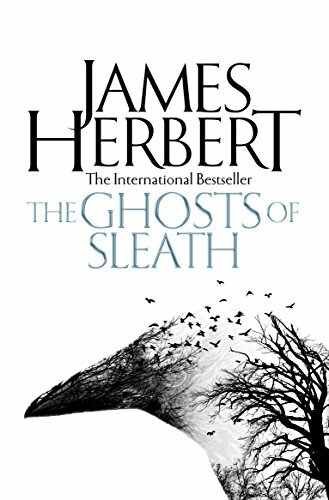 9781447294597 | Pan Macmillan, November 1, 2015, cover price $13.95 | About this edition: A reissue of James Herbert's terrifying tale of a psychic investigator whose case makes him fear for his own sanity Investigator David Ash is sent to the picturesque village of Sleath in the Chiltern Hills to look into mysterious reports of mass hauntings. 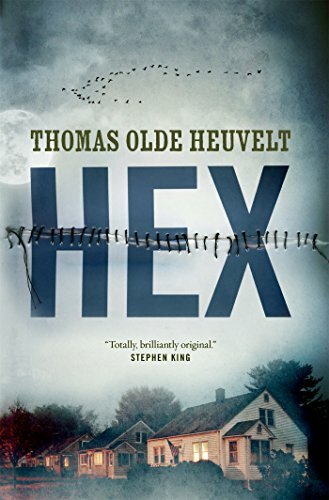 9780061054310 | Reprint edition (Harpercollins, July 1, 1996), cover price $5.99 | also contains Giotto | About this edition: Psychic investigator David Ash delves into the mysterious events terrorizing the community of Sleath, and as each dark secret is unveiled, evil forces are unleashed, and Ash fears for his own sanity as well as that of the village people. 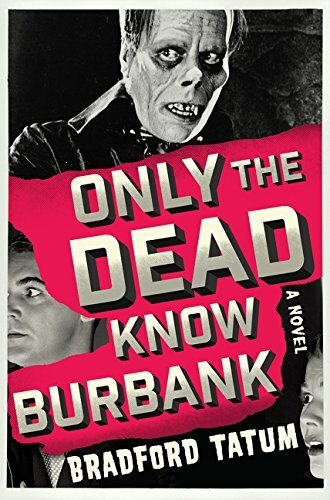 9781101988732 | Berkley Pub Group, June 7, 2016, cover price $26.00 | About this edition: “Rising horror star”* Christopher Buehlman, author of The Lesser Dead, returns with a chilling and thrilling tale of dark evil lurking on the lonely, open road. 9781494517823 | Unabridged edition (Tantor Media Inc, June 7, 2016), cover price $39.99 | About this edition: Remember that car that passed you near midnight on Route 66, doing 105 with its lights off? 9781494567828 | Mp3 una edition (Tantor Media Inc, June 7, 2016), cover price $29.99 | About this edition: Remember that car that passed you near midnight on Route 66, doing 105 with its lights off? 9781910720578 | Caffeine Nights Pub, February 1, 2017, cover price $14.95 | About this edition: Stu Brennan and his friends are trapped in surroundings horribly familiar and completely alien. 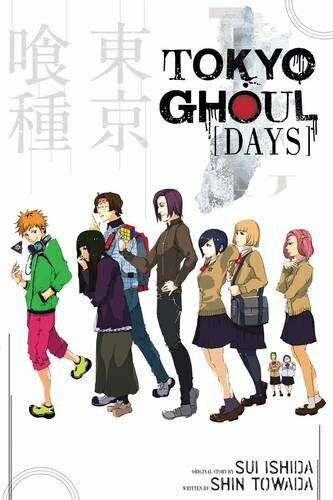 9781421590585 | Viz, January 17, 2017, cover price $12.99 | About this edition: Explore the world of Tokyo Ghoul with these prose fiction spin-offs! 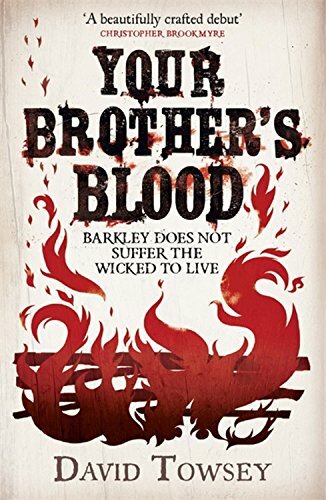 9781501104213 | Gallery Books, January 10, 2017, cover price $26.00 | About this edition: An all-new epic tale of terror and redemption set in the hinterlands of midcentury New Mexico from the acclaimed author of The Troop—which Stephen King raved “scared the hell out of me and I couldn’t put it down. 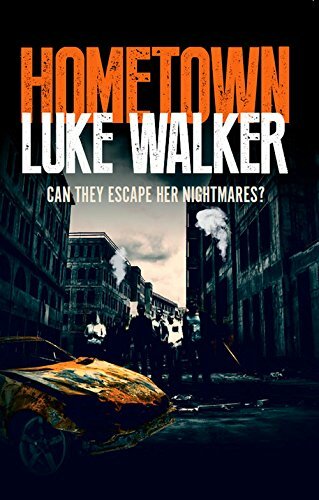 9781250112330 | St Martins Pr, January 3, 2017, cover price $7.99 | About this edition: The smash-hit series continues! 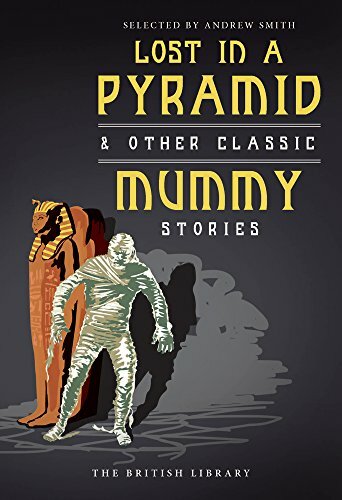 9780712356176, titled "Lost in a Pyramid: & Other Classic Mummy Stories" | British Library Board, January 1, 2017, cover price $14.95 | About this edition: ‘As he rushed madly and wildly through the night, he could hear a swift, dry patter behind him, and could see that this horror was bounding at his heels, with blazing eyes and one stringy arm out-thrown. 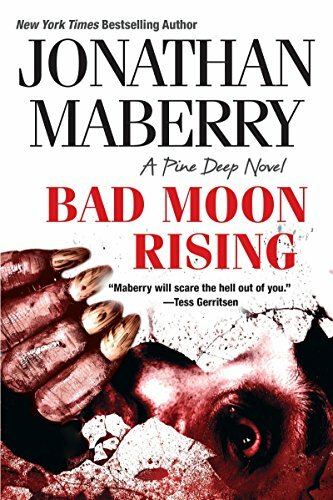 9781496705419 | Kensington Pub Corp, December 27, 2016, cover price $15.00 | About this edition: “Maberry will scare the hell out of you. 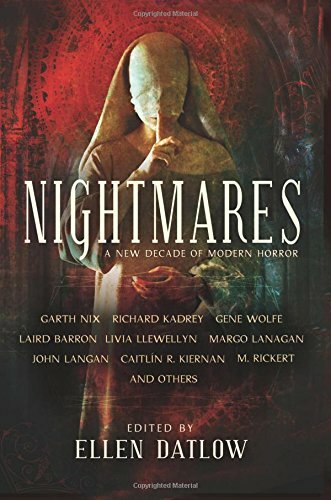 9780786018178 | Pinnacle Books, May 6, 2008, cover price $6.99 | About this edition: One of the best supernatural thrillers of recent years. 9781250057327 | St Martins Pr, November 3, 2015, cover price $25.99 | About this edition: When Tess Devlin runs into her ex-husband Nick on a Boston sidewalk, she's furious at him for pretending he doesn't know her. 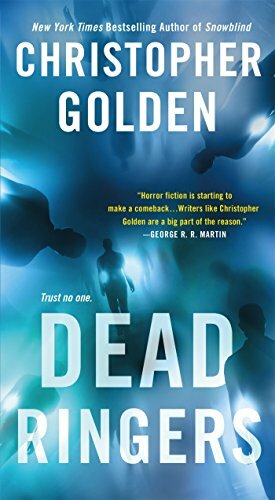 9781250097255 | St Martins Pr, December 6, 2016, cover price $9.99 | About this edition: Stephen King called his last novel, Snowblind, “a killer. 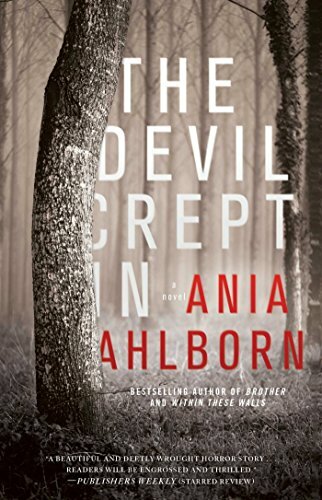 9781476783758 | Gallery Books, December 6, 2016, cover price $16.00 | About this edition: An unforgettable horror novel from bestselling sensation Ania Ahlborn—hailed as a writer of “some of the most promising horror I’ve encountered in years” (New York Times bestselling author Seanan McGuire)—in which a small-town boy investigates the mysterious disappearance of his cousin and uncovers a terrifying secret kept hidden for years. 9781781084625 | Solaris, December 6, 2016, cover price $9.99 | About this edition: Aliceâs house stands at a gateway between worlds. 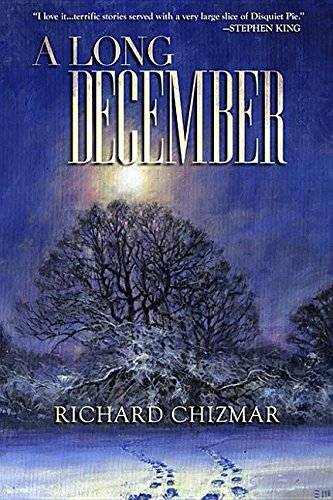 9781623656591 | Quercus, December 1, 2015, cover price $24.99 | About this edition: This imaginative and unconventional debut novel is set centuries in the future. 9781681443140 | Reprint edition (Jo Flectcher, December 6, 2016), cover price $14.99 | About this edition: This imaginative and unconventional debut novel is set centuries in the future. 9781596067479 | Deluxe edition (Subterranean, November 30, 2016), cover price $40.00 | About this edition: “I was living in a pulp writer fury, a storm of imagination. 9781616962326 | Tachyon Pubns, November 1, 2016, cover price $16.95 | About this edition: Unlucky thieves invade a house where Home Alone seems like a playground romp. 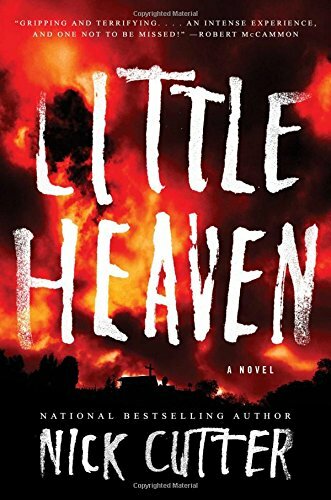 9781596067936 | Deluxe edition (Subterranean, October 31, 2016), cover price $40.00 | About this edition: âPowerfulâ¦I love itâ¦ Richard Chizmar writes clean, no-nonsense proseâ¦sets his tales in no-nonsense, middle class neighborhoods I can relate toâ¦and writes terrific stories served with a very large slice of Disquiet Pie. 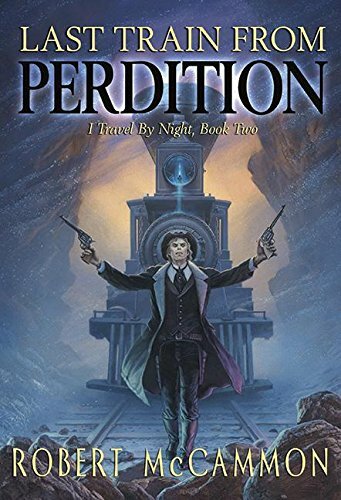 9781596067387 | Deluxe edition (Subterranean, October 31, 2016), cover price $35.00 | About this edition: In I Travel by Night, master of horror Robert McCammon introduced the tortured and instantly unforgettable vampire adventurer Trevor LawsonâAll Matters Handledâas he searched for his maker, LaRouge, in hope of becoming human once more. 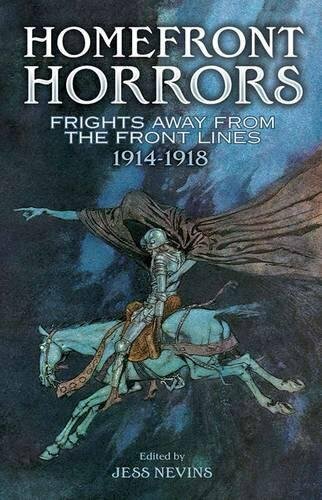 9780486809076 | Dover Pubns, October 19, 2016, cover price $12.95 | About this edition: The anxiety and dread of wartime Britain is recaptured in this anthology of horror stories and supernatural fiction dating from 1914 – 18. 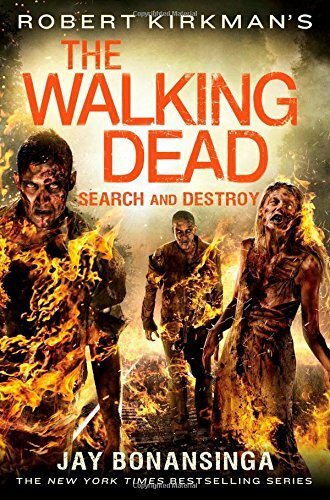 9781250058515 | Thomas Dunne Books, October 18, 2016, cover price $26.99 | About this edition: Robert Kirkman's The Walking Dead: Search and Destroy! 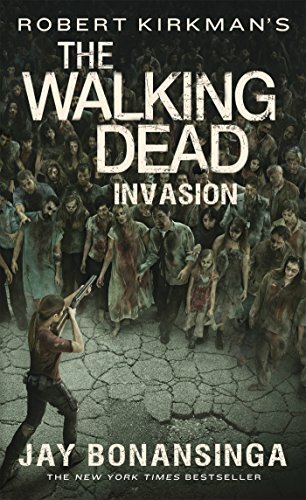 9781618686473 | Permuted Platinum, October 18, 2016, cover price $9.99 | About this edition: An alien infection turns its hosts into violent, insane murderers, threatening to overrun the space carrier Atlas. 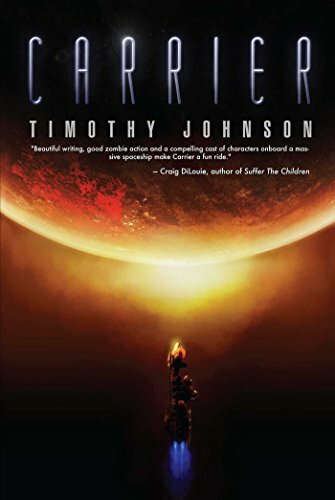 9781618683984 | Permuted Pr, November 4, 2014, cover price $16.95 | About this edition: With Earth's resources on the verge of exhaustion and worldwide civil war imminent, we looked to the stars for answers. 9780062428752 | Perennial, October 18, 2016, cover price $15.99 | About this edition: With Lon Cheney and Boris Karloff among its characters, this sweeping and stylish love letter to the golden age of horror cinema tells the wonderful, tragic story of Maddy Ulm. 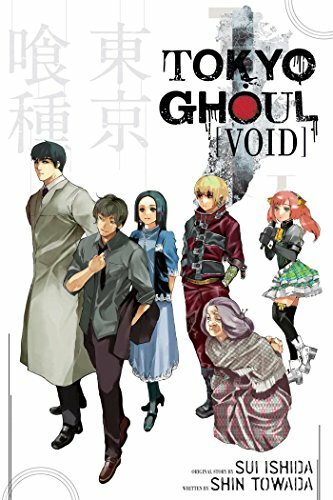 9781421590578 | Viz, October 18, 2016, cover price $12.99 | About this edition: Explore the world of Tokyo Ghoul with these prose fiction spin-offs! 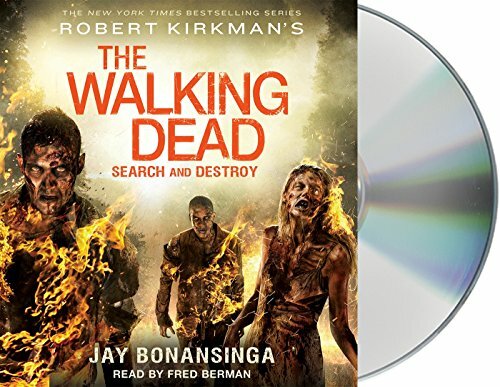 9781427281418 | Macmillan Audio, October 18, 2016, cover price $44.99 | About this edition: Robert Kirkman's The Walking Dead: Search and Destroy!